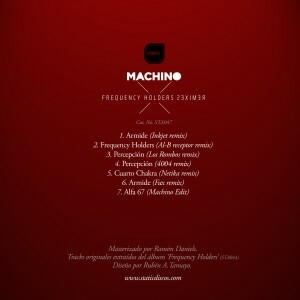 The first release of 2013 is a remix collection of tracks by Machino‘s Frequency Holders. As a companion to the original release, the remix compilation also showcases the work of new electronic music producers from the from the magnetic border space of Tijuana, San Diego and Mexicali: Inkjet, Netika, Los Rombos, 4004 and Al-B. Frequency Holders Remixes also includes a rework by seasoned Static Discos founder FAX. In contrast to Machino’s wide and cinematic trip, the remixers focus to bring his tracks down to the dancefloor with an elegant influx of deep techno and house, save for Inkjet’s beautiful breakbeat interpretation of Armide. 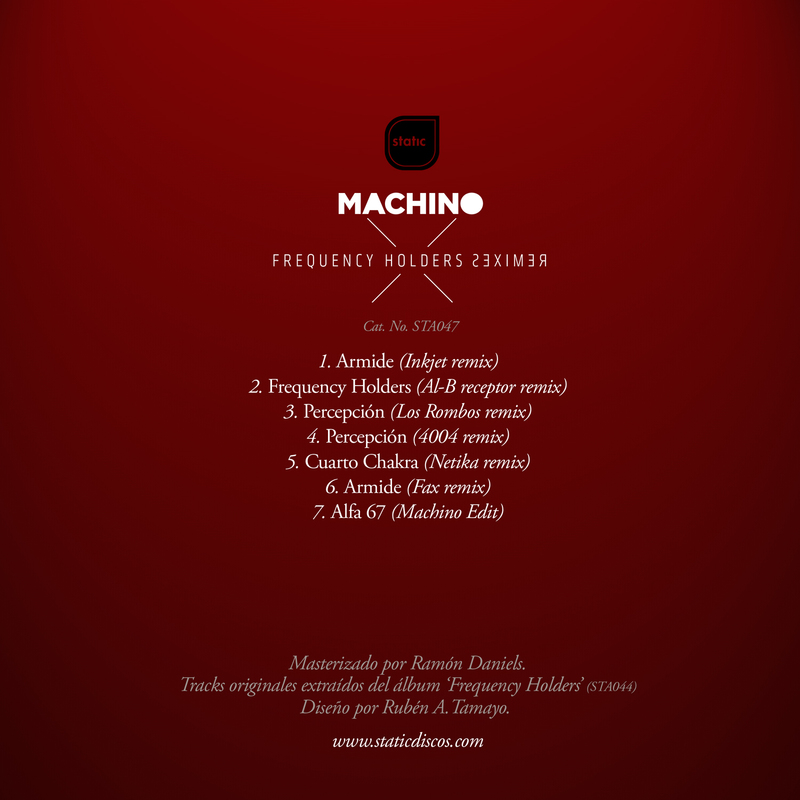 Remixes mastered by Ramón Daniels. Tower photo by Gabriel Velazquez and artwork by Rubén Alonso Tamayo. Stream at Spotify and buy at iTunes or Beatport or Google Play or Amazon.